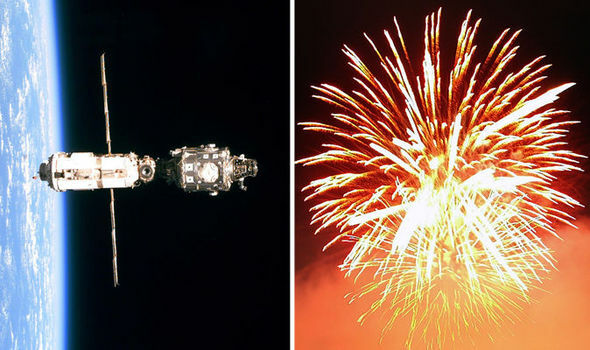 According to the recent new, NASA scientists have revealed, THE International Space Station (ISS) is to be demolished and sent crashing towards the Earth in a “huge fireworks display”. Finance for the project is due to run out and the strategies have been publicized by Ellen Stofan, NASA’s former chief scientist. She said: “The future of the ISS is a big issue for Nasa. The funding is there till 2024 but then it must start moving money to human Mars missions. It is anticipated that the fuel tanks and massive units would cause a series of fireballs as they hit and detonate in the atmosphere. A more modern and up-to-dae space station could swap the current one and act as a “transfer station” for missions to Mars, according to reports. David Parker, director of human spaceflight and robotic exploration at the European Space Agency (ESA), pointed out the £300million a year cost of the ISS.